The development is a composite residential development. The site covers 46,200 sqm and allows about 214,700 sqm of residential gross floor area and 27,660 sqm of commercial gross floors area. 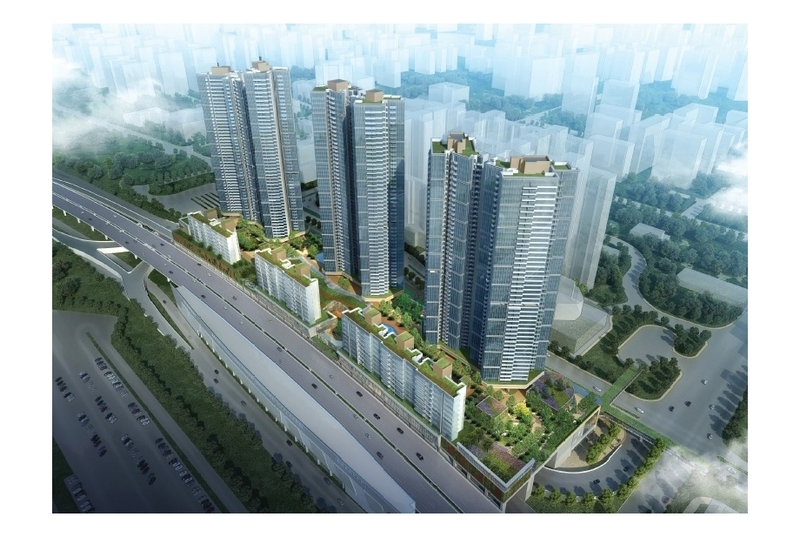 It comprises of 7 high-rise residential towers and 7 low-rise residential blocks with a provision of 3,313 flats located above a 3-level podium and 2-level of basement carpark.